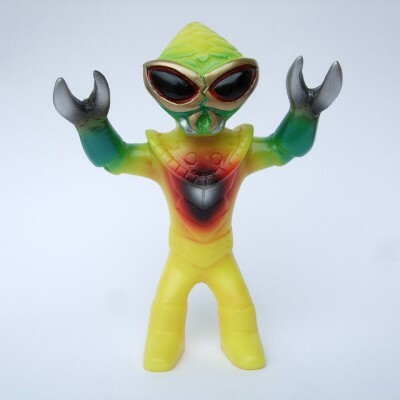 toybot studios: SDCC 2011 Galaxy People Exclusives...!!! 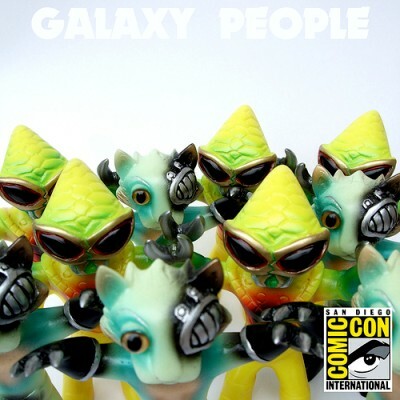 SDCC 2011 Galaxy People Exclusives...!!! 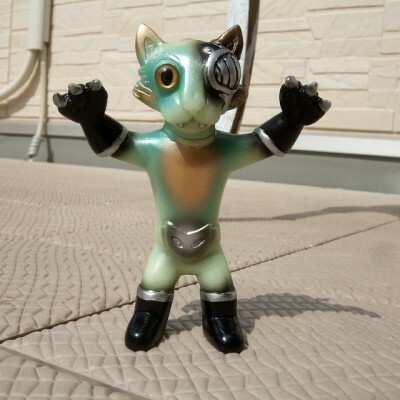 I really like the resin toys from long time Skullbrainer mondocoyote of Galaxy People. The toys are simple, great sculpts, feel great in hand and are very professional. I especially like his new figure Drexyl, the Ship's cat....person. Also the Vesuvian Devil in Rasta colorway below.